Of the five races, the VI took away two titles, first in race three with ‘Nadiaes Image’ taking the win, then in race 4 with ‘Lunch Break’ running away with the No. 1 spot. The feature race won by ‘Totally Evil’ of St. Thomas marking its 8th year of being undefeated in that race. In addition, all of the races were in honour or in memory of the VI greats—both living and passed—who shaped the territory. Race 1 memorized Mr Ellis Thomas, Race 2 was in memory of Corlette Axel Ritter, Race 3 was in honour of Ms Eileene L. Parsons OBE, Race 4 was in memory of Angel “Scratchie” Malone and Race 5 was in memory of Mark A. Simpson who recently passed away. See previous story published on December 26, 2018. 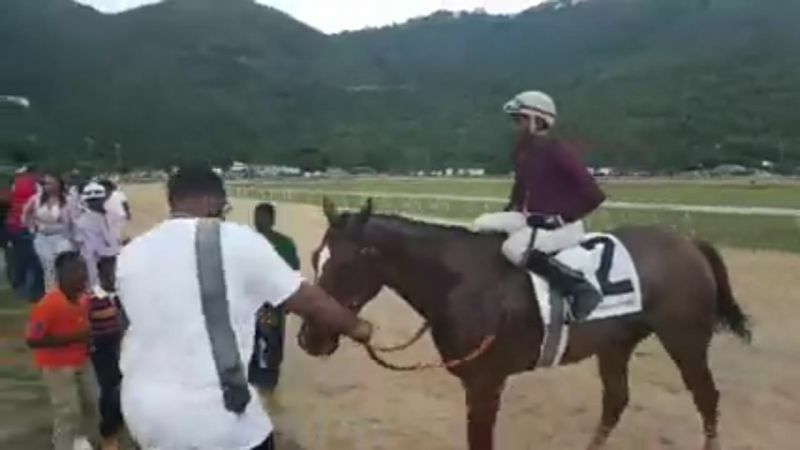 SEA COWS BAY, Tortola, VI - After some 18 months without the sport, Horse Races finally returned to Tortola, today on Boxing Day, December 26, 2018. At Ellis Thomas Downs, evil ruled when a horse called "Totally Evil" of Saint Thomas, United States Virgin Islands (USVI) won the feature race. 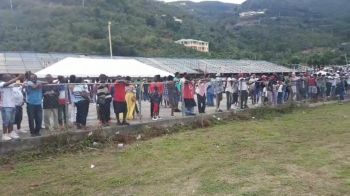 Many residents from both the Virgin Islands (VI) and the USVI turned out in numbers to witness the return of the great cultural event. 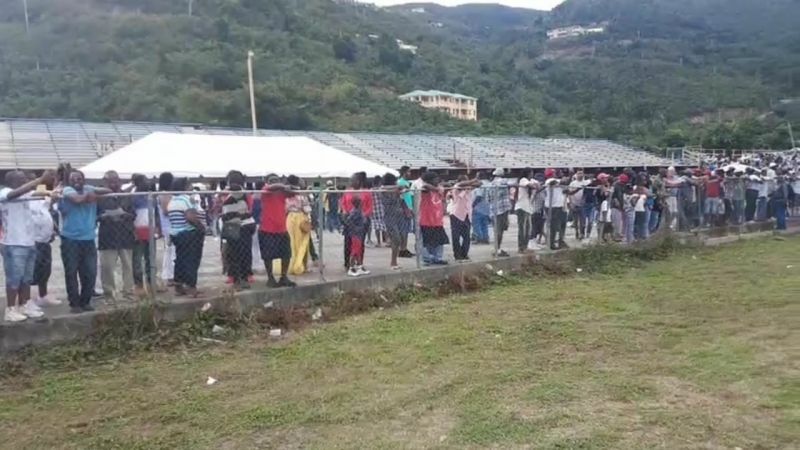 The last time there were Horse Races on Tortola was on June 17, 2017. Lesmore where are the haters now! Great job! Surround yourself with persons who really want to to help and not criticize or condemn. Thanks to the horse racing committee and all the people that assisted behind the scene to ensure we had a safe fun filled day.